Automatic processing large amount of microscopic images is important for medical and biological studies. Deep learning has demonstrated better performance than traditional machine learning methods for processing massive quantities of images; therefore, it has attracted increasing attention from the research and industry fields. This paper summarizes the latest progress of deep learning methods in biological microscopic image processing, including image classification, object detection, and image segmentation. Compared to the traditional machine learning methods, deep neural networks achieved better accuracy without tedious feature selection procedure. Obstacles of the biological image analysis with deep learning methods include limited training set and imperfect image quality. Viable solutions to these obstacles are discussed at the end of the paper. With this survey, we hope to provide a reference for the researchers conducting biological microscopic image processing. This work presents our vision and work-in-progress on a new platform for immersive virtual and augmented reality (AR) training. ImmersiMed is aimed at medical educational and professional institutions for educating nurses, doctors, and other medical personnel. ImmersiMed is created with multi-platform support and extensibility in mind. By creating consistent experiences across different platforms and applications, ImmersiMed intends to increase simulation availability. Furthermore, it is expected to improve the quality of training and prepare students better for more advanced tasks and boost confidence in their abilities. Tools for educators are being provided so new scenarios can be added without the intervention of costly content creators or programmers. This article addresses how Immersive's mixed platform approach can ease the transition from basic school training to real-world applications by starting from a virtual reality simulation and gradually let the student move on to guided AR in the real world. By explaining the idea of a single development platform for multiple applications using different technologies and by providing tools for educators to create their own scenarios, ImmersiMed will improve training quality and availability at a low training and simulation costs. Many elderly people prefer to live at home independently. They and their relatives face challenges with respect to physical and mental health care in this environment. In addition, the traditional model of hospital-based centralized healthcare is now under stress due to the ageing population worldwide, especially in countries, such as Japan, China and Europe. Robots are now being used extensively for many different applications in business (e.g., materials handling) and homes (e.g., floor cleaning). On the other hand, researchers all over the world have been investigating the use of robots (e.g., PARO the therapeutic baby seal robot) to provide emotional support and well-being for the elderly. 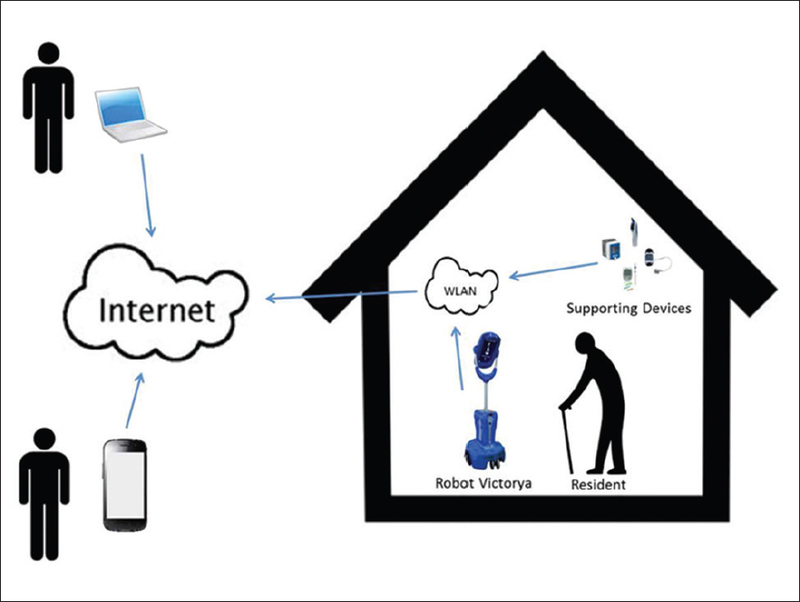 The EU project VictoryaHome was designed to trial telepresence robots for the care, safety and emotional well-being of the elderly across four countries in Europe and Australia. This paper examines the potential of integrated care of the elderly in their own homes and is based on the findings of the VictoryaHome project. Background and Objectives: In neurorehabilitation, exoskeleton plays a key role among the numerous innovative and advanced frontiers in technology. The exoskeleton is intended for rehabilitation and mobility in patients with neurological motor diseases. The aim of this study is to evaluate the impact of robotic training in body perception and mood. Methods: Two patients, one affected by stroke and another affected by spinal cord injury admitted to our rehabilitation unit, have been studied. We used two exoskeletons (Ekso and Indego). Training occurred 3 days a week for a total of forty sessions, with a duration of 50–60 min each session. 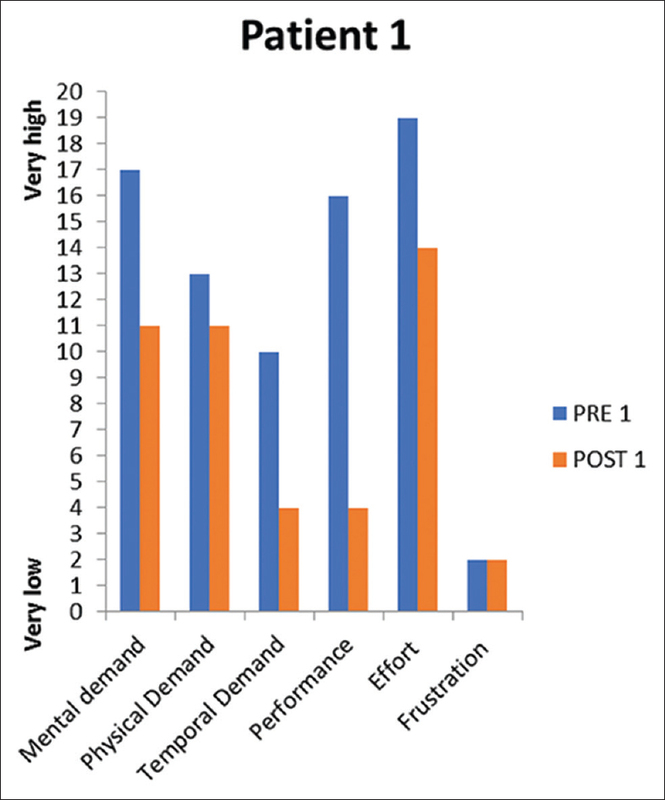 Psychological tests focused on depression (Beck Depression Inventory), self-perception (body uneasiness test A), and the workload (NASA-Task Load Index) were used. Results: After the treatment, we found a great improvement in mood disorders and body perception in the patients. Conclusions: Patients with neurological motor diseases can increase motor and psychological skills using an active powered exoskeleton. Objective: The objective of the study is to investigate the regional capacity and implementation of radiotherapy for nasopharyngeal carcinoma (NPC) in Chongqing city. Materials and Methods: The questionnaires, self-designed electronic forms in a uniform format, were distributed to 37 radiotherapy institutions, which covered all the medical units equipped with radiotherapy equipment in this city. Results: Of the 37 radiotherapy units in Chongqing, 27 could deliver radiotherapy for NPC, but the remaining 10 institutions could not due to equipment limitations. From January to December 2017, a total of 2904 patients with NPC were treated with radiotherapy. Patients from the five teaching hospitals in the main districts of the city accounted for 86% of the participants. 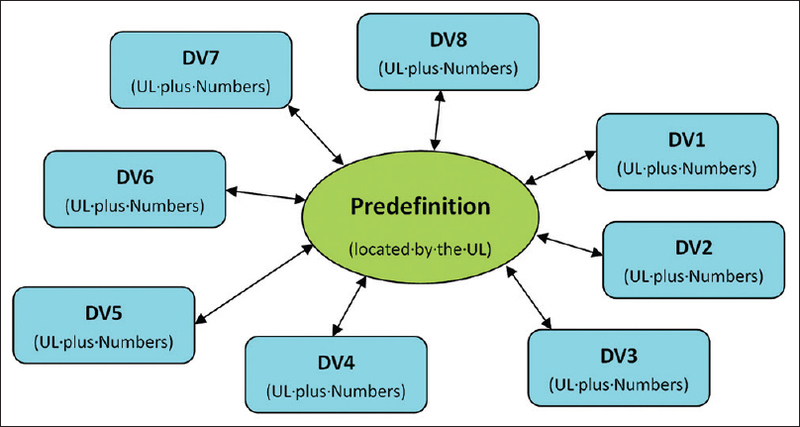 There were four representative types of radiotherapy plan based on radiation technology among these units. Of the 37 units, 18 used intensity-modulated radiotherapy, 6 adopted three-dimensional conformal radiotherapy, 2 chose volumetric modulated arc therapy, and 1 delivered two-dimensional traditional radiotherapy; only 10 units applied magnetic resonance imaging (MRI)-computed tomography registration and fusion for gross tumor volume delineation in NPC treatment, and only 3 units routinely acquired nasopharyngeal and neck MRI scans to evaluate tumor shrinkage during treatment. Conclusion: Obvious distinctions exist between various units in Chongqing city in radiotherapeutic strategy, radiotherapy plan, frequency of image-guided radiation therapy, and mid-treatment evaluation for NPC radiotherapy. We need to learn and apply NPC guideline and consensus to improve NPC radiotherapy in Chongqing and to construct a rule with regional characteristics. The prefrontal cortex (PFC) has extensive reciprocal connections with nearly all cortical and subcortical structures, placing it in a unique position to orchestrate a wide range of cognitive and affective neural functions. Damage of PFC in humans is associated with profound changes in social and affective behavior. 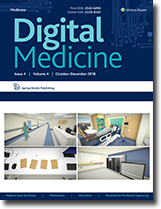 The development of new technologies in the field of cognitive rehabilitation is giving us the opportunity to use computer-based cognitive tools to improve the recovery of patients affected by acquired brain injury.